This festival is in my back yard here in the Georgia mountains and it is growing by leaps and bounds. All types of cars, hot rods, street rods and custom cars. 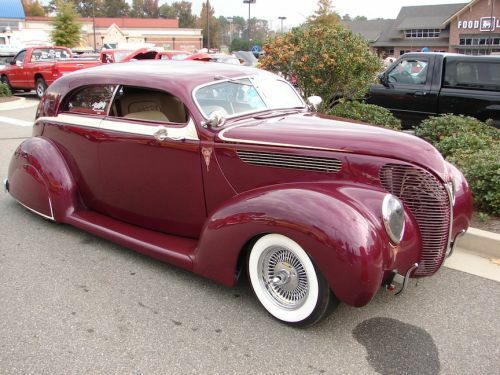 Lots of 1940 Ford coupes and sedans. Alol kinds of whiskey running cars from a bygone era. This year was a flood of Ford products from the sixties. Galaxies, and Mustangs.